Lisbon Maine: “GOOD OLD BOYS” CONTINUE TO WASTE TAXPAYER DOLLARS!! “GOOD OLD BOYS” CONTINUE TO WASTE TAXPAYER DOLLARS!! The town of Lisbon is controlled by the “Good Old Boys”. This network of prominent citizens is wasting our money by trying to force their will on the people. You can see this every day in the actions of our elected/appointed officials. Every year the people elect members of our Town Council. The “Good Old Boys” support one or two candidates they can control in order to get their way. A prime example of this is the latest rounds on changing the zoning on Route 9. This has been an issue for the past four years. 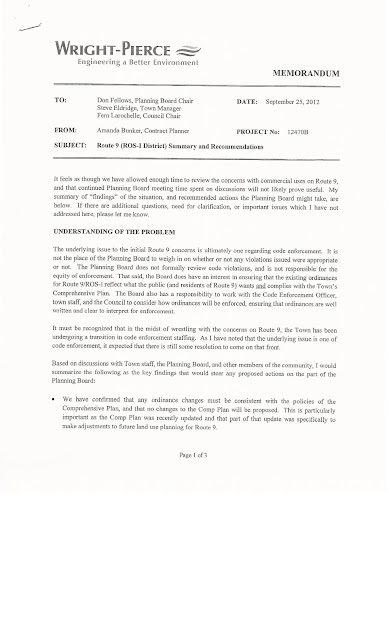 However, this was resolved by a legal opinion by Wright-Pierce to the Planning Board by in September 25, 2012 which is below. 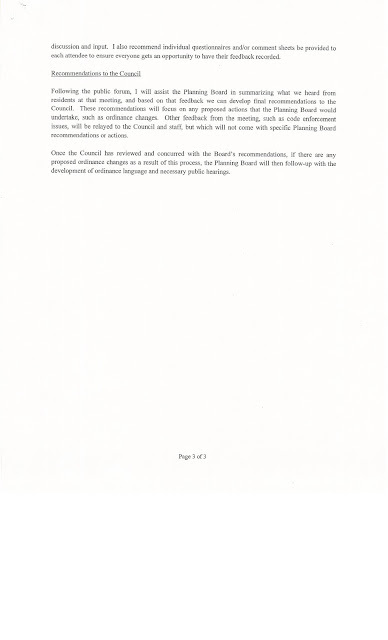 As you can tell, in order to change any zoning you must first change the Comprehensive Plan. 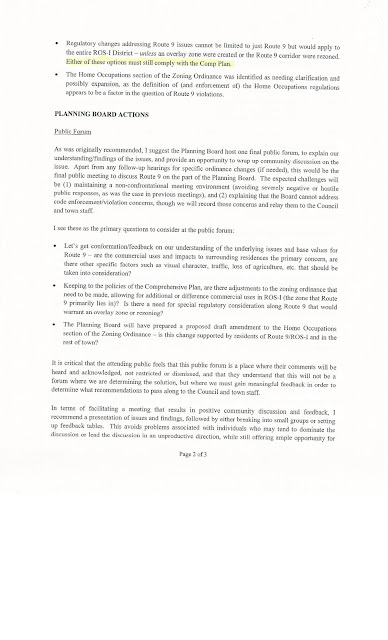 All of the Town Ordinances must conform to the Comprehensive Plan. 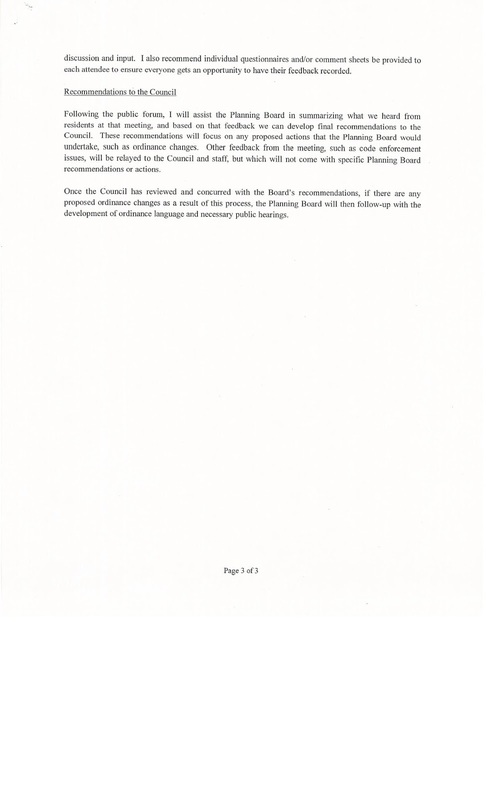 So why is Chairman Bickford directing the Planning Board to waste their time again when the town has already paid for a legal opinion. 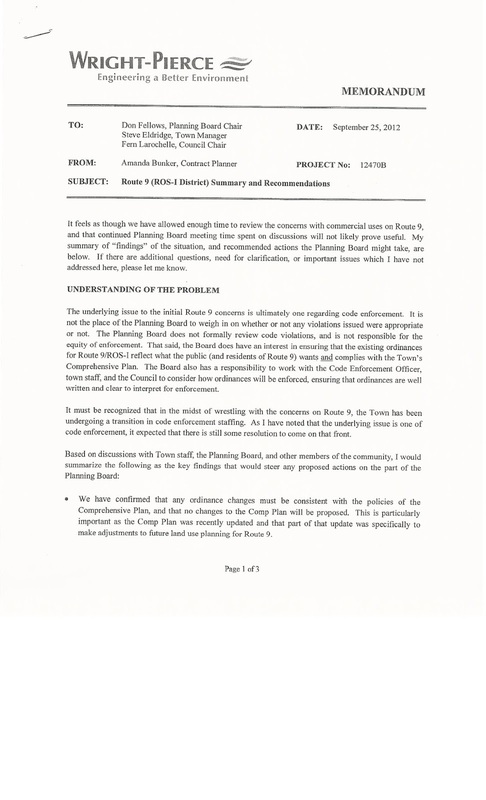 The Town Planner, Amanda Bunker, and the Planning Board have other things to concentrate on than reopening a dead issue just to satisfy some “Good Old Boy”. Is this really how the taxpayer wants to spent the Planner’s salary ($20,000)? It is about time the “Good Old Boys” network stop doing illegal actions to make one of their members happy. Just think about what would happen if these “Good Old Boys” cared about the community instead of making their members happy regardless if they break the law or not. If the people have to go to court for these illegal acts, the town is going to lose. Who do you think is going to have to pay for the legal fees and any fines? It certainly is not going to be the “Good Old Boys. 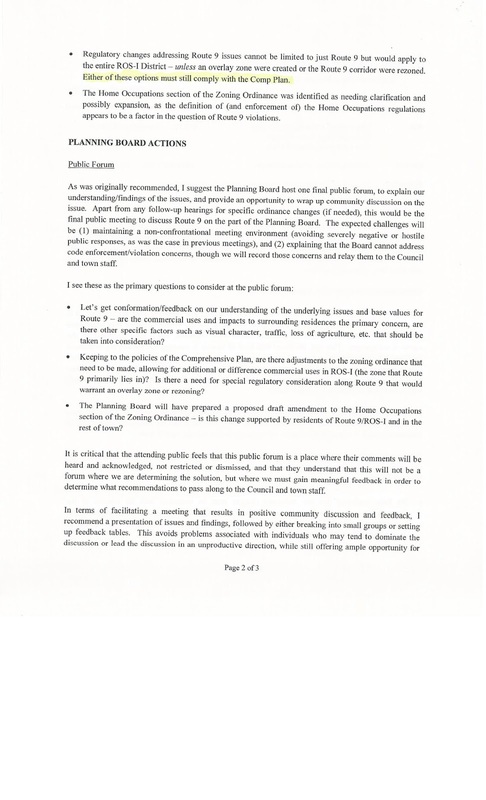 It is time to finally put the issues on changing zoning on Route 9 to rest once and for all.